Pruning your Raspberry & Blackberry bushes is an essential & necessary task that you should complete in late winter to ensure the health of your plants, promote growth, and to optimize fruit production. You want to wait until late winter to prune your plants because the canes actually provide carbohydrates to the root system of the plants, helping the plants to better survive the harsh winter. So why should I prune my berry plants? Pruning will keep your raspberry or blackberry patch from becoming overcrowded. You may think that an abundance of canes means an abundant amount of fruit, but it’s all about knowing the growth habits. You want to keep last year’s canes that didn’t bear fruit. Those primocanes will then become floricanes – meaning they will flower & bear fruit this year. Using loppers or hand pruners, remove any dead-looking canes and get rid of small/spindly canes as well, by cutting them at the ground level. You can also get this tutorial on my YouTube channel to see the pruning in action – here’s a link to the video. Thin the canes so they’re about 6 inches apart & trim your rows so that they are 1.5-2 feet wide. As far as pruning the actual canes, you’ll want to top them around 36 inches in height. This will encourage new lateral growth – which then turns to flowers – which then turns to fruit! A lot of reading that I did also said you wanted to remove any canes that fruited in the past season. I didn’t have to worry about that with my Boyne Raspberry plants because it was only their first year growing, but the Anne Raspberry had a ton a fruit! Since those canes were not deadwood I just pruned the top of the plant that had flowered – I guess we’ll see what happens! When you prune raspberries, you need to prune them to a flowering node (see below). Pruning blackberries is very similar to pruning raspberries – they’re both in the Bramble family, which includes roses as well! However, the growth habit of blackberries is slightly different. Blackberries grow a lot like grapes – they have vines & grow up to 20 feet long! You want to keep blackberries pruned to having 5-7 vines per plant. Tip each vine at about 3 feet. Each vine will then have lateral branches – prune these to about 10-12 inches. This will promote rapid growth – and I wish I brushed up on this knowledge before I butchered my blackberry plant 😭 you can see the video here! 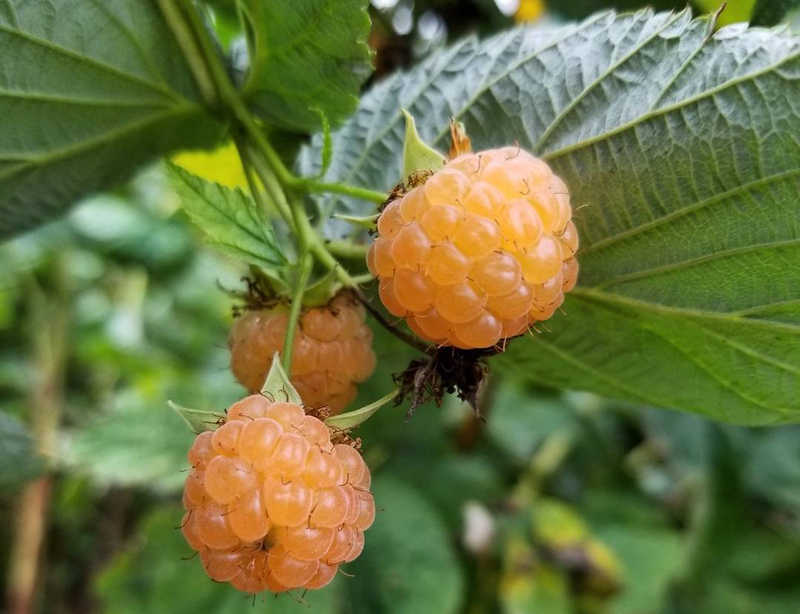 As I mentioned, last summer was the first time I was able to harvest raspberries from the Anne golden raspberry plant I started in the summer of 2016. The amount of fruit that we harvest was astounding! This trellising system was apparently effective, but I just wonder how much better it will be with a legitimate trellis! In case you’re wondering what that might look like – it typically consists of wooden posts with cross-bars at 24″ height & 36″ height. Wires are then run from post to post & this provides a framework for the raspberries to grow upon. To support the canes & to optimize fruit production. To open the canopy & allow for newly sprouted primocanes to flourish. Trellising is important, but pruning is the real catalyst for fruit production & new growth to happen. Now that the pruning is done we will be waiting for the ground to thaw out so that we can install the trellis system – stay tuned for the blog & the video that will give you a step-by-step on how to make it happen! If you have any further questions, drop me a line below – would love to hear from you! Last year was the first time that I was able to grow from seed to harvest & I credit my success to my “Plant Lab”. The Plant Lab is located in a closet in the unoccupied bedroom on the 2nd story of my house. When I purchased the house, my first thought after seeing the empty closet racks was to turn it into a vertical growing system – and after I bought the house that is exactly what happened! The set up for 2017 consisted of a mixture of T5 fluorescent & LED grow lights on 3 different levels. Each level could hold 2 propagation trays of 72 seedlings each. Level 1 & Level 2 each have one T5 fluorescent light – which is definitely not enough light to distribute evenly along the trays, but we made it work for tomatoes & peppers under these lights last year! Level 3 had two economical LED lights that I purchased from Amazon – they worked a lot better than expected and the quality of the plants was visibly healthier than the fluorescent-grown seedlings. Yesterday we built additional growing space into the plant lab & more than doubled our production area! We did this by repurposing shelves from the greenhouse in the picture below, setting them up in the Plant Lab under a clothes-hanging bar. Since there were no existing light sockets, we got light sockets with 15.5 feet long braided cords, wrapped the cords around the clothes-hanging bar, secured it, and screwed the light bulb in – plugged in the cord, flipped on the switch & voila – let there be TotalGrow Light! Learn more about TotalGrow Broad Spectrum Lights here. This new set-up will help us to accomplish all of our ambitious goals with our Veggie Subscription Box – so far we have 11 people signed up, so we have a lot of seeds to plant and a tight schedule to adhere to. One of the first crops that we can plant are onions – so that’ll be the first seeds we will sow! Green onions were a popular pick on the preference sheet, so we need to make sure we have enough for every customer. Subscribers will be getting their Veggie Box Bi-weekly, so Group A will get their box on June 1 & Group B will get their box on June 8 theoretically. This will hopefully spread our harvests out enough to ensure all members will have a full Veggie Box. In order to achieve this we will be planting certain seeds – like Green Onions, Lettuces, Cilantro – at least every 2 weeks so that the harvest will continue until the heat forces us to resort to other crops like Tomatoes, Peppers, and other late-season veggies (or fruits). All-in-all we are looking at having 14 trays in production at one time under this new set-up! 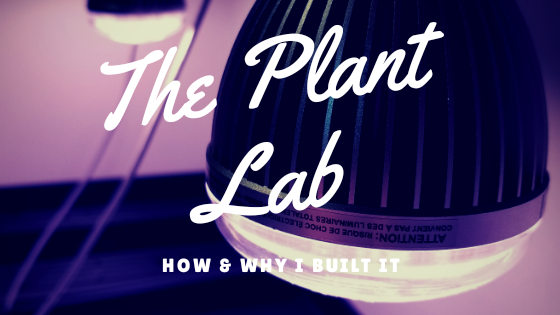 If you’re curious about how I set up my Plant Lab – check out my video on the installation! 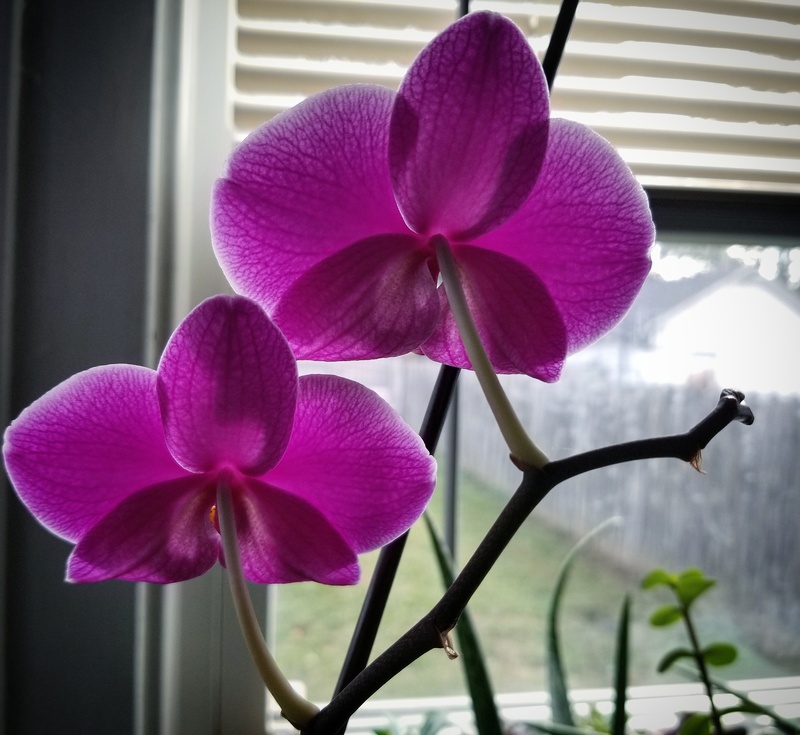 Orchids are a perfect plant for your home or office because they don’t need a lot of light, water, or nutrients – just someone who knows how to deal with their delicate nature! Okay, so orchids aren’t that delicate, but you have to know a few things about these unusual & beautiful epiphytes! What is an Epiphyte? Epiphytes are plants that grow on other plants, but they are not parasitic. Plants in this group include air plants & orchids as well as some ferns and bromeliads. 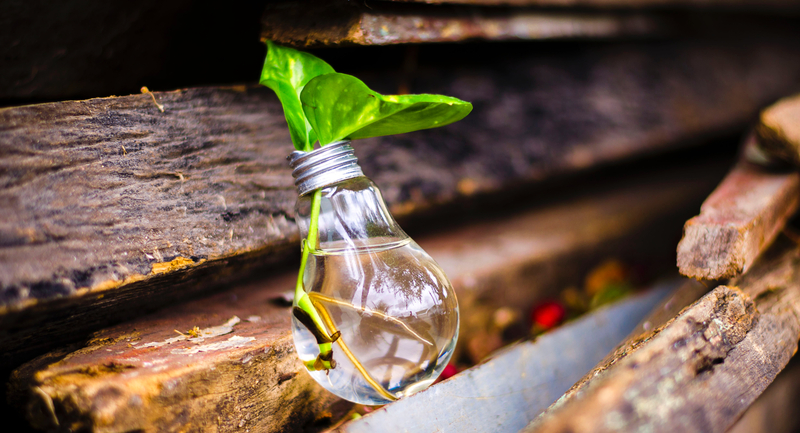 Light – needs sufficient light. 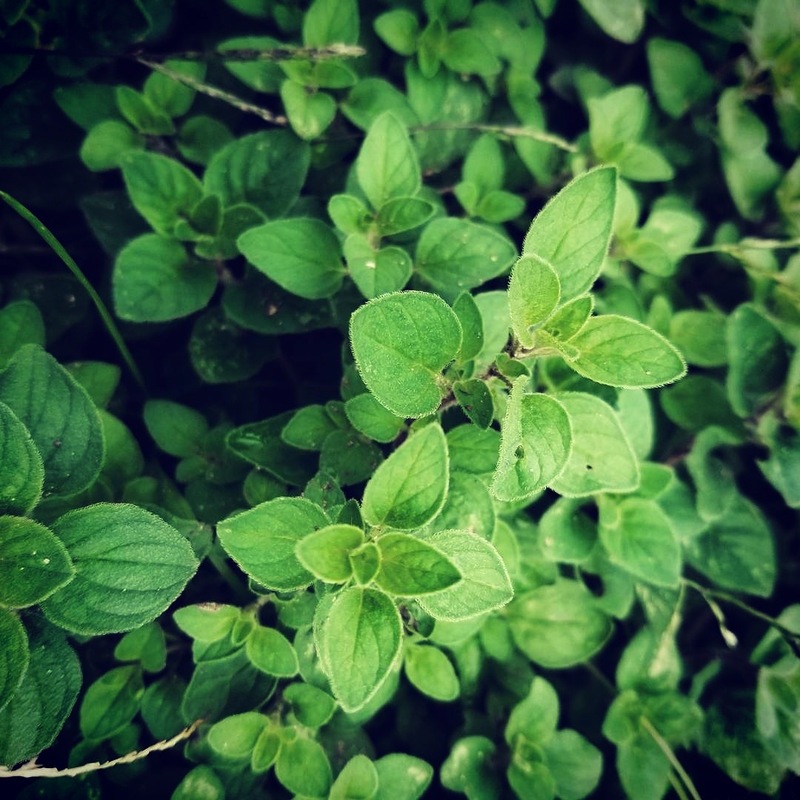 Leaves should be lighter green, almost yellowish tint – should not be dark green. Dark green foliage is an indication that your orchids are not getting enough light. Air – select a growing site that has some air movement that mimics an orchid’s natural environment. 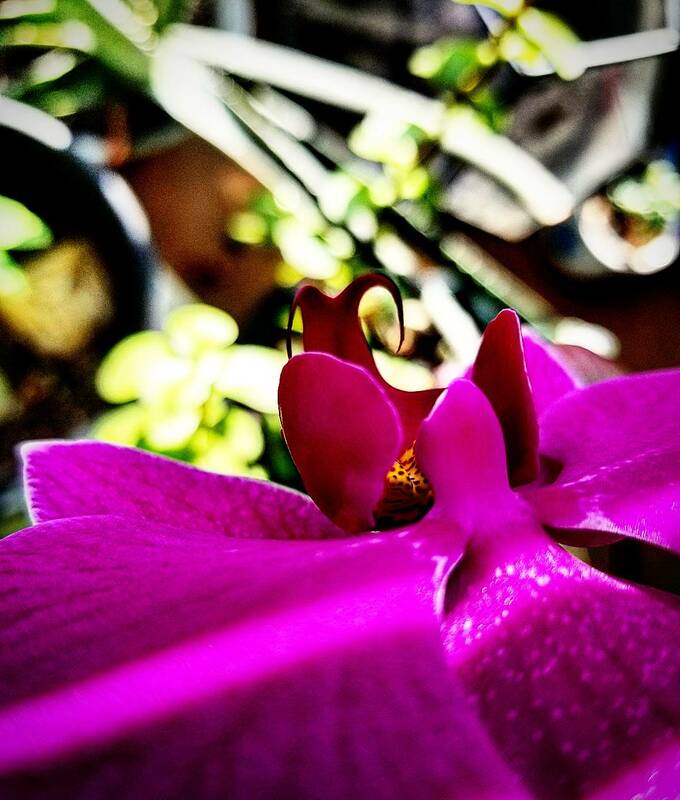 Media – orchids are epiphytes – that is the botanical term for “air plant”. This means that orchids don’t need soil to grow, but they grow on other plants or objects for physical support, they are not parasitic. Water – watering orchids weekly should be enough to keep them healthy. Allow the media to dry out between watering – this will keep the orchid watered, while preventing fungus or disease to develop. 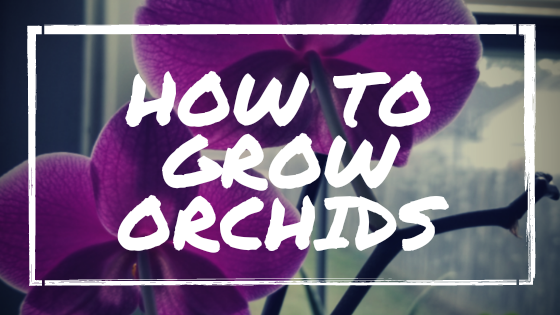 Fertilizer – orchids aren’t heavy feeders, so you won’t have to fertilize as often as you would other plants, like tomatoes, which are heavy feeders. When applying fertilizer, choose a balanced 20-20-20 or similar blend that contains NO urea. The reason for this is that orchids are not grown in soil with the soil-borne organisms necessary to breakdown the urea into a usable form (if you have media with mycorrhizae, you may be okay). Those are the basics of orchid care – they aren’t delicate, they just need some love from someone who can deal with their strange growing habits and understand their needs. Overall, orchids are fairly low-maintenance, but there will be a time you may need to prune a flower stalk, or you may need to repot an orchid from time to time. Check out my other articles on those topics below – or watch my latest Plant Rant to see how it’s done! The first thing you may want to do is check out “How to Prune Orchids” to make sure your plant is ready to be repotted. You can repot your orchids if they have flowers on them, but there is a greater chance of damaging those flowers or stressing the plant out. A lot of orchids are potted in clear pots, so that makes it much easier to see when they need repotted. So when do orchids need repotted? Check out the plants roots – what color are they? If they’re green & growing uninhibited, then leave it be. But if you notice that the roots are starting to circle, then you should repot it. If the roots are brown, then you need to repot it. So how do I repot my orchid? With one hand holding the pot, put your other hand around the foliage, ready to tip the pot over. Tip the pot over, dumping the root system out & catching the plant in your hand. Begin to “tease” the roots out. They may be bound up in the bottom of the pot, or may have grown to fit the pot. Don’t be afraid to pull the media from the roots – you may even remove some dead roots in the process. Remove dead roots. If the roots are brown, you may be able to strip the root covering – called velamen – away from the roots, leaving an uncovered root that may still help the plant uptake water & nutrients. Be gentle, but don’t be afraid to hurt the plant. Cutting away dead or decaying roots will aid in the growth process in the long-term. Once you get the roots tidied up, it’s time to repot. If it will fit, you can reuse the original pot, but you may want to shift your plant up to a larger pot to accommodate new root growth. Place the roots inside the pot & begin filling the pot with a well-draining media mix. You can either get a media specifically for orchids, but if you can’t find any, a bark mix would be a great substitute. Hopefully this helps you on your Orchid-growing journey! For a full care guide, check out the Orchid Growing Guide & check out my YouTube series about growing & caring for Orchids! Cut the main stem as close to the base of the plant as possible – This will direct the energy back into the plant & after a few weeks, another flower spike will begin to form. Cut a centimeter above a plant node – This will encourage the orchid to branch & you could end up with 2-3 branches that will flower. Leave it alone – I’ve left a spike after the flowers have dropped & have seen it re-bloom 3-5 more times! Depending on how much energy & nutrition the plant has, it could keep regenerating – but if it doesn’t after a few weeks, try option 1 or 2. Orchids are certainly an unusual & special plant, but with a little knowledge, they can be tamed & easily taken care of. For more info – check out my blog on How to Grow & Care for Orchids! And if you find that your plants are blooming, or looking as healthy as they were when you first got them, maybe it is time to let them stretch their legs by repotting them! It is mid-January & I can’t wait another week to start growing something, so I got some Mushroom Growing kits to grow Portabella & White Button Mushrooms! Mushrooms are not my favorite food – I really only like them on pizza or steak – and only sometimes! But between Kyla’s family & mine, I know we can find plenty of people that will love them. My biggest concern with the growing kits I got is that they sat out in sub-zero weather for X amount of hours before I got home to bring the delivery in. You typically want to keep the temperature above 50 degrees to ensure the spores aren’t killed. I’m sure the mail person read the box that said “Magic Mushroom Growing Kit” and didn’t even see the [TEMPERATURE SENSITIVE] sticker on the top. So with that being said, we began the kits with a little bit of faith that the cold didn’t destroy our potential shroomies! A knife to open the box & rake the mushroom compost. Open the box & remove the “Casing”. The casing is peat moss & sand fines that will sit on top of the mushroom compost and help to keep the media moist. Look at the mushroom compost – you should see white spiderweb-like strings running through it – that is the mycelium, the vegetative part of the fungus. Now take your knife or fork & rake through the top 1/2″ of compost. After that, add a half-cup of the mushroom compost to the bag of casing & then add 32-40 ounces of water, stirring until you have a muddy-looking mixture. Allow is to sit for 15 minutes & absorb the water. Once the mixture has sat for 15 minutes, dump the wet casing on top of the mushroom compost creating a top layer. Take care to not compress the media. Now we wait! Make sure that your boxes are in the temperature range of 55-75 degrees (62-68 is optimal). They do not need direct light to grow & should thrive in a dark, moist environment. In 1-3 weeks you should see grow & hopefully the first harvest. You should be able to harvest for 6-8 weeks from this kit. Check back to see our progress with our kits & check out our harvest! 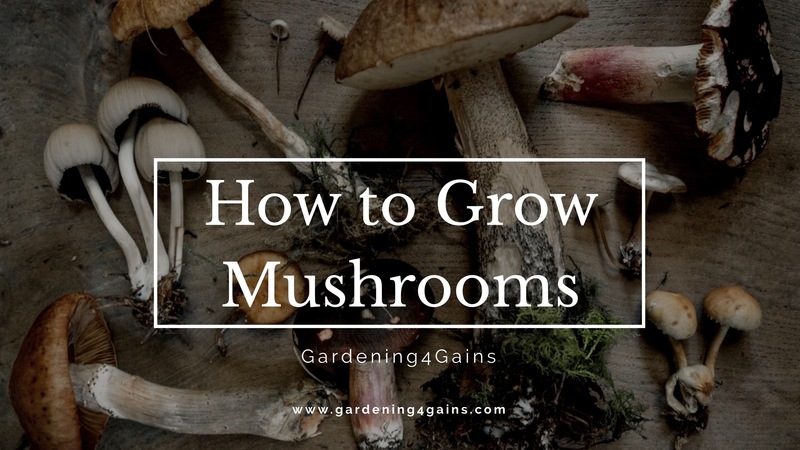 For a more visual aid to growing mushrooms, check out my latest Plant Rant on How to Grow Mushrooms – happy growing!